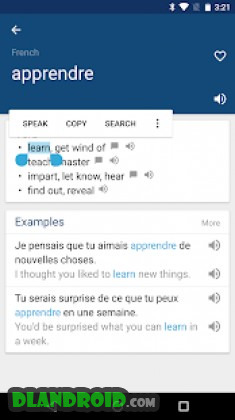 French English Dictionary & Translator Free is a Education android app made by Bravolol – Language Learning that you can install on your android devices an enjoy ! 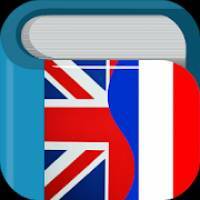 Easily learn French & English with French English Dictionary & Translator app! 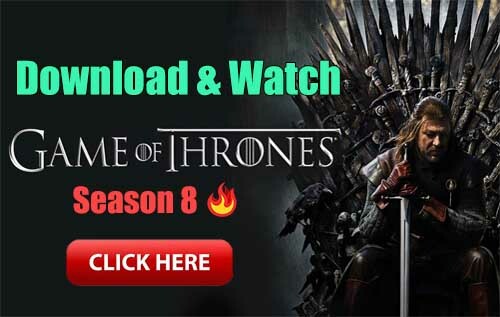 Free download & no Internet connection required! 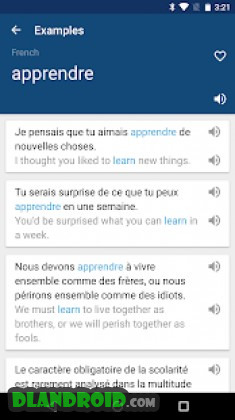 The French English Dictionary & Translator app enables you to search French & English words with definitions, examples, pronunciation, sentences analyzer and more. Welcome to download French English Dictionary!